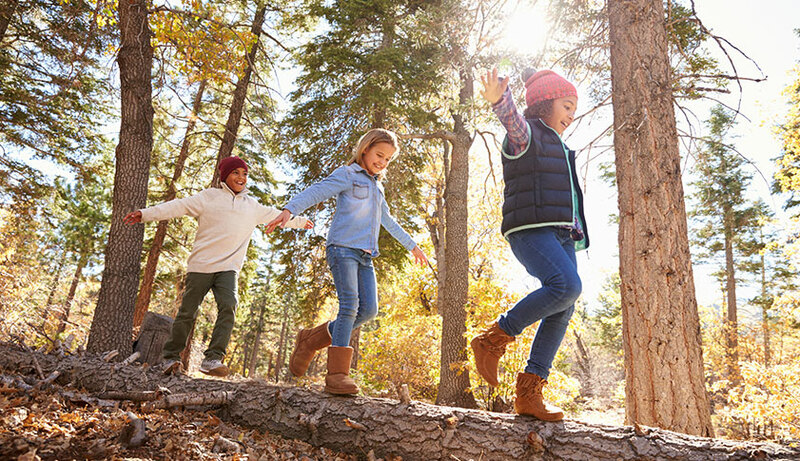 thrive in this southern Saskatchewan Township, and there is no shortage of fun indoor and outdoor activities to keep you busy. 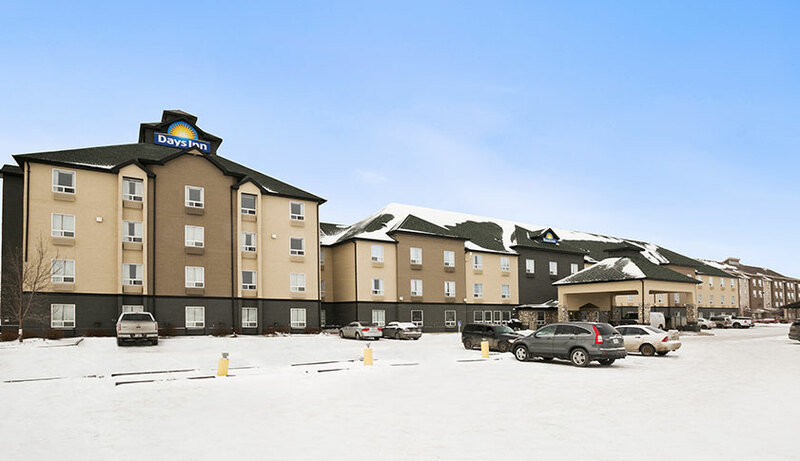 Days Inn Regina is located in east Regina, right off the Trans-Canada Highway #1 and close to the main city artery, Ring Road. We are within walking distance to Real Canadian Superstore and the Victoria Square Shopping Centre. The University of Regina is about 10 minutes away, and the Regina Airport is a quick 20-minute drive from our front door. Visitors with kids will want to take a walk through Candy Cane Park at Wascana Centre, featuring a whimsical all-ages play area with candy-caned striped trees and state-of-the-art play structures. For a breath of fresh air, head to Wascana Lake in the heart of the city. This 2,300-acre green space is the perfect spot for a morning jog, sunset stroll or mid-day picnic. The trails looping around this spacious park also make for great cycling, and in the warmer months, you can hit the water for a nice swim or kayak. Regina has some great shopping all across town. 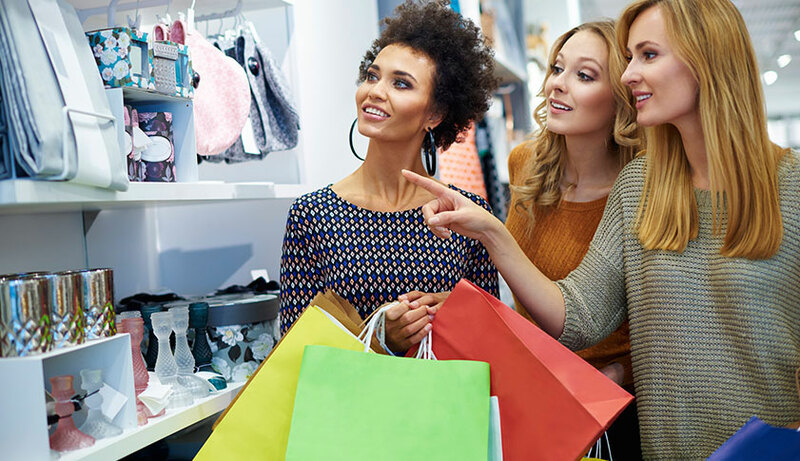 The closest shopping centre to the Days Inn Regina on the east side of the city is Victoria Square Shopping Centre, with a nice selection of clothing, health and beauty, electronic and specialty stores as well as service shops and restaurants. When the sun goes down, things heat up! 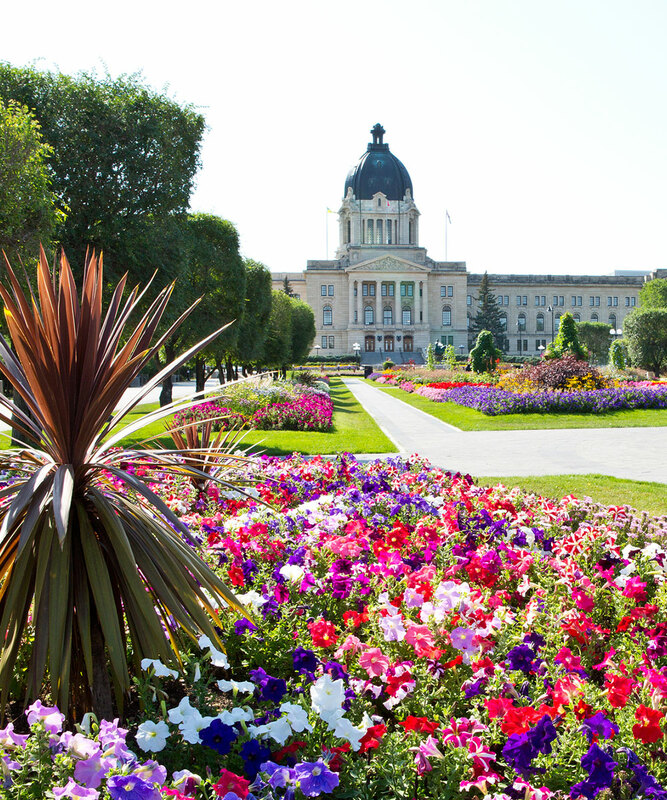 You don’t really need an excuse to hit up the bars and pubs in summertime, and winter’s longer days just mean more time to enjoy Regina’s night life; check out the Casino Regina or a local pub for pint. Local favourite taverns include Knotted Thistle Pub, Bushwakker Brewing Co. and McNally’s Tavern. 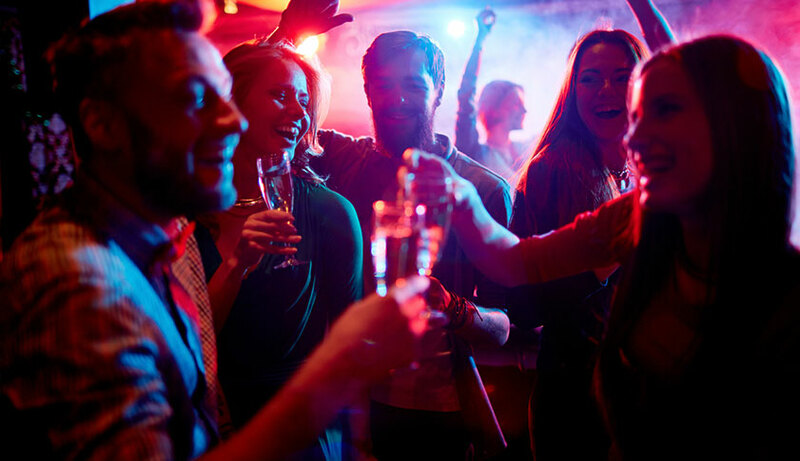 If you feel like dancing, we can also help direct you to the city’s many night clubs.